Eerie photos of the recent drowning tragedy in Bulacan which caused the death of seven tourism students have surfaced online. 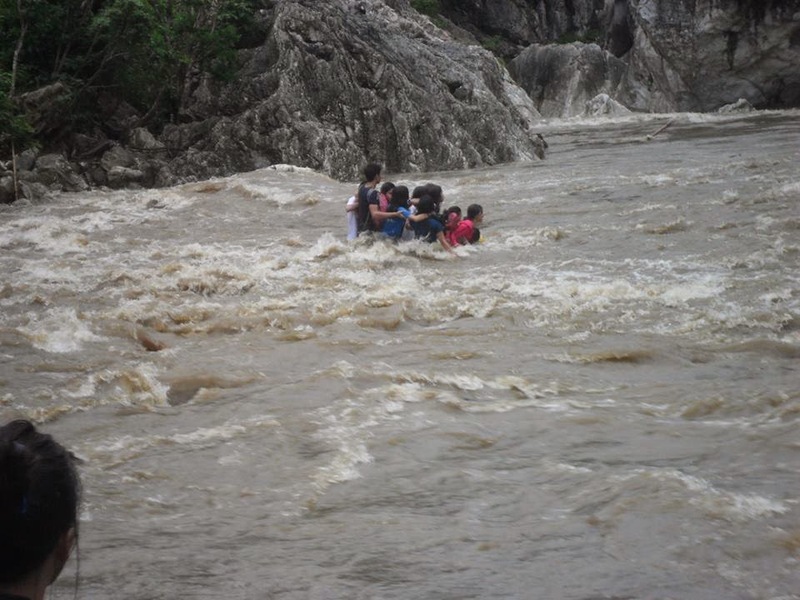 The photos, most of which were posted on the social networking site Facebook, show the exact moment when the students were swept away by the strong currents of the Madlum River in Sibul, San Miguel, Bulacan. The photos were taken by other students who were participants in an educational field trip by the Bulacan State University (BSU). In one photo, the students can be seen clinging on to each other as the muddy waters rushed past them. The other photos show them being dispersed as the currents carried them down the river. 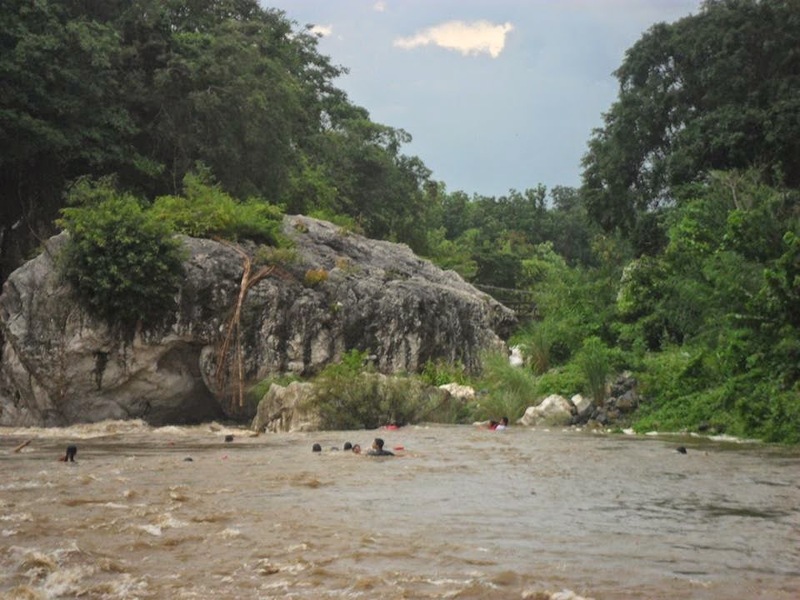 Last Tuesday, 181 students along with three teachers and 10 tourist guides were in a field trip in the area where Madlum Cave and Madlum River are located in barangay Sibul. 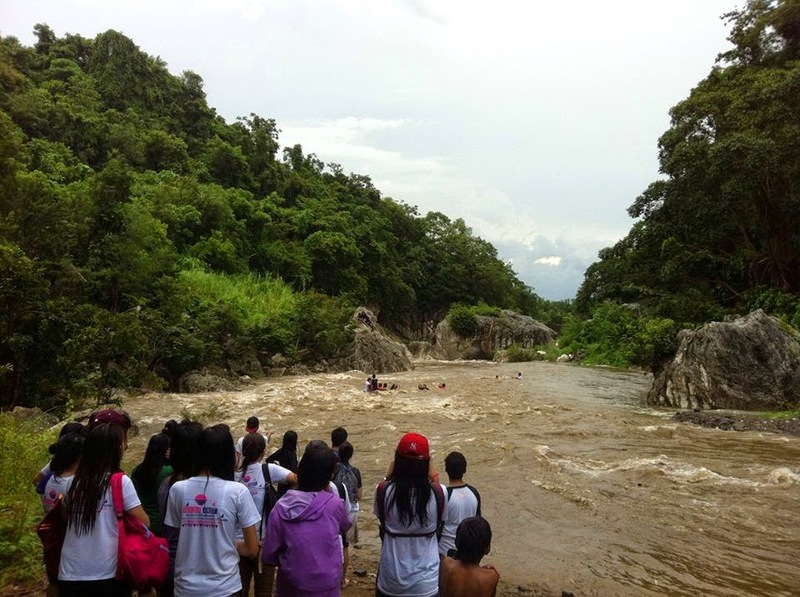 According to the Bulacan Provincial Disaster Risk Reduction and Management Council, the group was crossing Madlum River when the current suddenly surged without warning. That's when eight of the students were swept away. Four bodies of the victims were recovered an hour after the tragedy. Two bodies were recovered on Wednesday. And the seventh and last fatality was recovered on Thursday. The fatalities were identified as Elena Marie Marcelo, Sean Rodney Alejo, Mikhail Alcantara, Michelle Anne Rose Bonzo, Mary Magdalene Navarro, Jeanette Rivera, and Maico Eleva Bartolome. Bulacan State University might face civil, criminal, and administrative charges because of the tragedy. On a radio interview on dzBB, Commission on Higher Education (CHED) executive director Julito Vitriolo said that the parents of the students can file criminal and civil cases against the state university.